In the United States, divorce is a reality that many married couples will face. In fact, close to half of all first marriages and almost 60 percent of all second marriages end in divorce. Couples choose to file for divorce for a wide variety of reasons, but no matter the reason, it is important that individuals secure the assistance of an experienced divorce attorney to make sure that their rights and interests are protected throughout divorce proceedings. If you are considering divorce, you need a qualified legal professional working with you. Divorce can be an incredibly confusing and complicated process, but it can be made much easier with the assistance of an experienced legal advocate. Contact the Manhattan Beach divorce lawyers at the Law Offices of Baden V. Mansfield today at 310-546-5858 to schedule an initial consultation with one of our experienced attorneys. 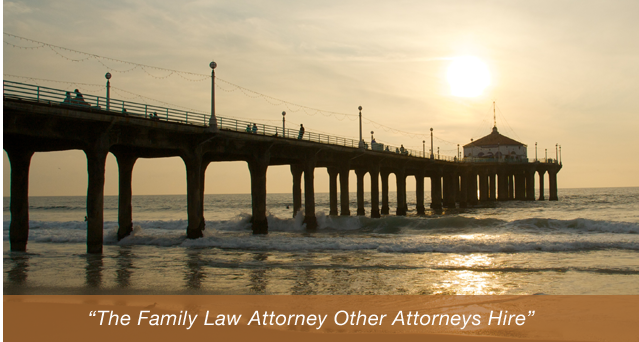 To learn more about your legal options if you are considering divorce, contact the Manhattan Beach divorce lawyers at the Law Offices of Baden V. Mansfield today by calling 310-546-5858.